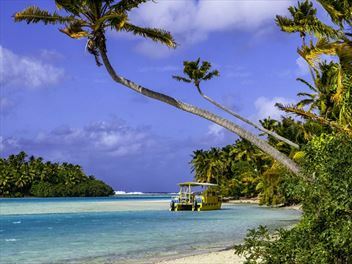 Indulge in the secluded and relaxing island lifestyle at this luxury hotel, nestled along the Aitutaki lagoon and offering incredible views of the tropical gardens and topaz waters. 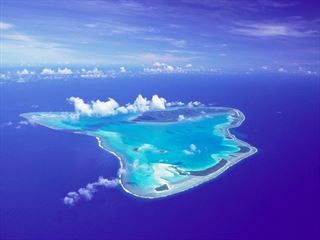 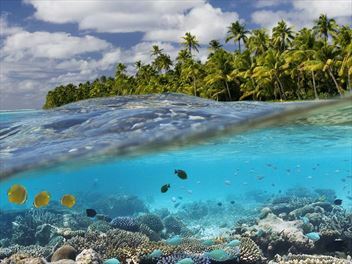 Peaceful tropical resort, the Pacific Resort Aitutaki is the ideal place to unwind and relax. 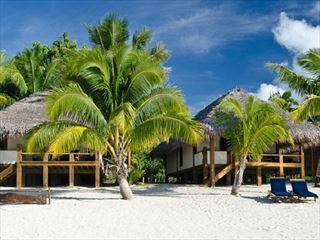 Enjoy a romantic escape at this charming boutique property, looking out over the lagoon. 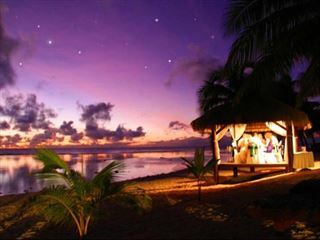 This adult-only resort is the perfect choice for a relaxed and romantic stay on Rarotonga. 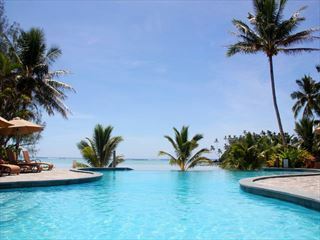 Friendly, relaxed and set in a prime beachfront location, Nautilus Resort Rarotonga is an inviting property where the staff offer a warm welcome - perfect for stress-free holidays where you can really unwind.